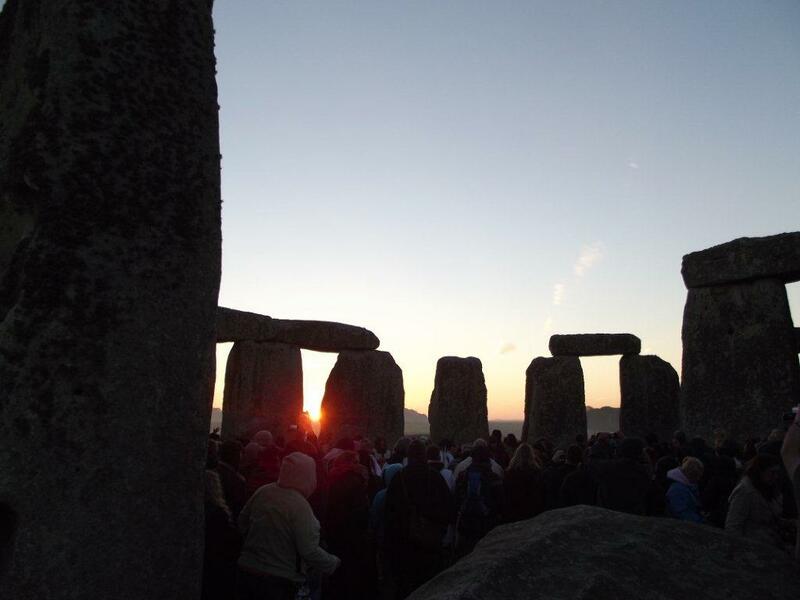 100’s of people gathered at Stonehenge to mark this years Autumn Equinox and enjoyed a spectacular sunrise. 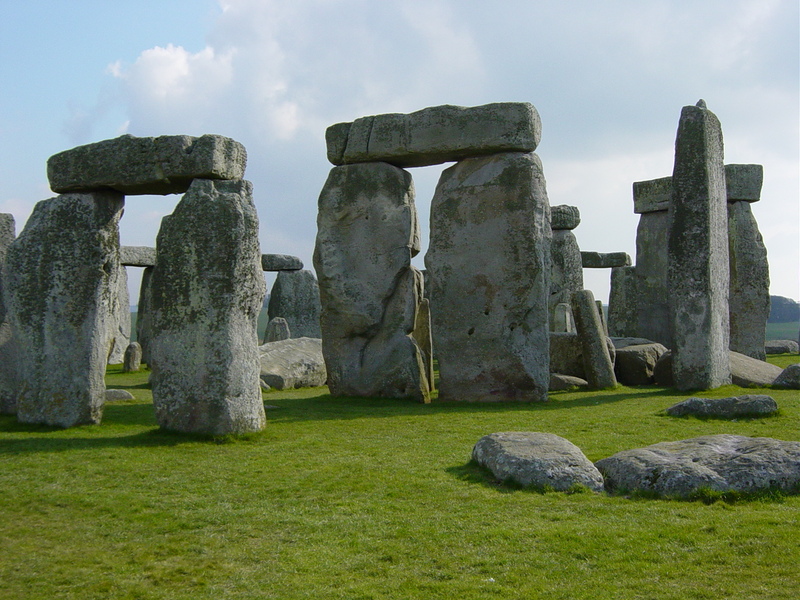 Stonehenge has been an important religious site for over 4,000 years. 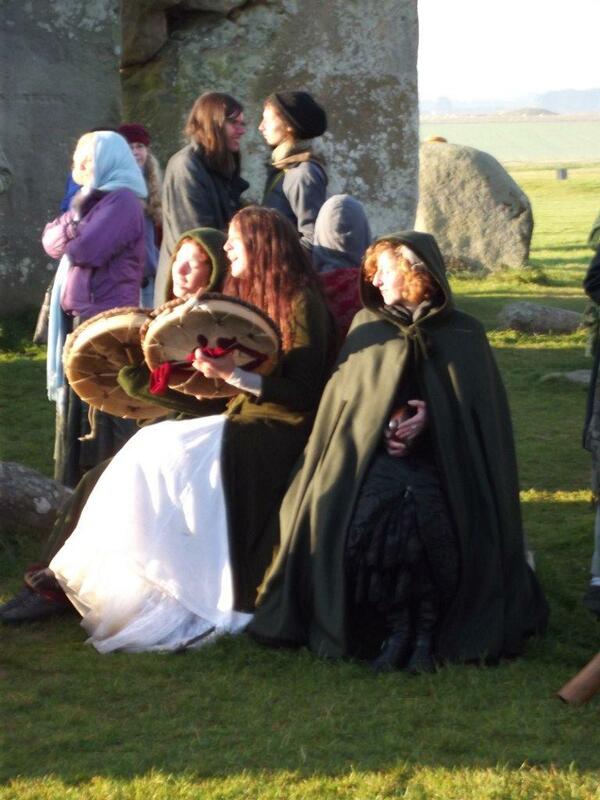 Modern druids have been celebrating the Autumnal Equinox there since the early 20th Century. 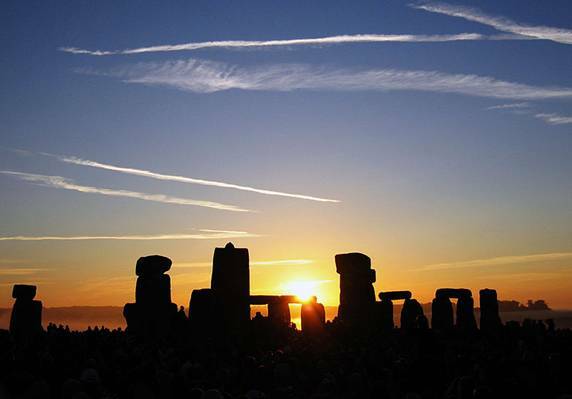 On September 21st – 23rd every year 100’s of people travel to ancient religious sites, such as Stonehenge and Avebury in England, in order to celebrate the Spring and Autumn Equinox. The Autumn Equinox is also known as Mabon and is an important festival day for many modern pagans. Almost all pagans celebrate a cycle of eight festivals. 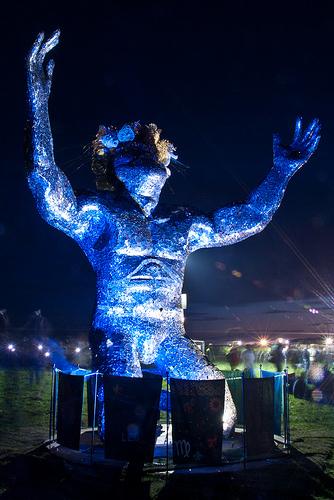 Four of the festivals have Celtic origins and are known by their Celtic names, Imbolc, Beltane, Lughnasadh and Samhain. The other four are points in the solar calendar. These are Spring and Autumn Equinoxes, and the Summer and Winter Solstices. The Autumnal Equinox marks the moment when the sun crosses the equator on its apparent journey southward and we experience a day and a night that are of equal length. It’s the time of the final harvest when many crops including apples, grapes, nuts, squash, corn, and berries are gathered. Astrologically speaking, this is the date when the Sun enters the sign of Libra, the balance. The equinoxes (there are two- the Vernal Equinox, when the Sun enters Aries around March 21, is the first day of spring) have a rich place in mythology and ancient tradition. 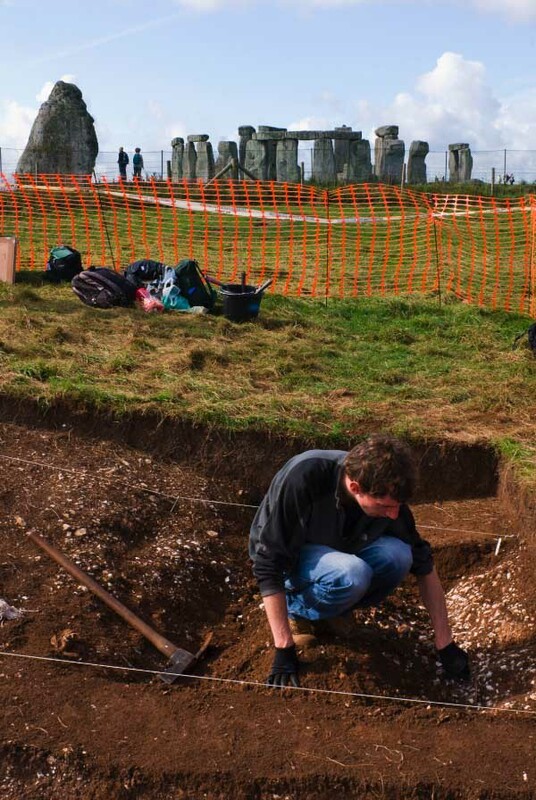 From Stonehenge in the British Isles to the pyramids in Central America, ancient cultures created means by which to measure the change of the seasons. For example, the Anasazi Indians of Chaco Canyon, NM made a hole between some boulders that the sun could shine through. The shafts of sunlight made a dagger shape of the far wall and they drew a spiral there to mark the equinox. It is said that the Druids would cut wands from the willow trees at this time of year. The willow was sacred to them and the wands were seen as powerful tools for use in divination. During the weeks around the Equinox, assess your harvest of the seeds of dreams and goals you planted earlier this year. Analyze your progress, acknowledge your successes, and give thanks. After that point of balance, natural law encourages us to turn inward for growth. Like Persephone going to the underworld on her annual journey, the time from the Autumnal Equinox to the Winter Solstice is a perfect opportunity to take a deep look inside yourself. Weed out what has completed its cycle and nourish the roots of what you want to grow again in spring. 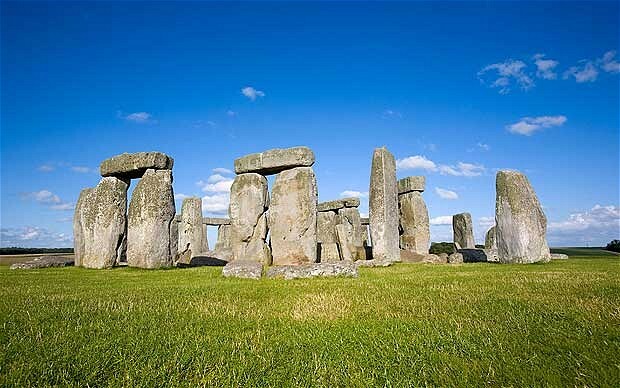 Distracted motorists have more accidents passing Stonehenge than any other British landmark, a new study found. Over a third of drivers, 34 per cent, have had a prang or near miss in the UK as a result of taking their eyes off the road to admire a view. And an admiring 14 per cent have slammed on the brakes to get a longer look – typically reducing their speed by 27 mph. Accidents resulting from these distractions cause an average 413.56 pounds of damage each time, the study by insurance firm MORE TH>N found. A quarter of motorists, 26 per cent, have been distracted by the pre-historic monument of Stonehenge near Amesbury, Wiltshire. Rubber-neckers there typically take their eyes of the road three times, each for 3.74 seconds. This mean motorists – doing 40 mph – could drive past for 200 metres without paying attention to the road. A careless 13 per cent of those who were distracted by Stonehenge have crashed or almost crashed as a result, the study of 2,000 motorists found. The Angel of the North, in Gateshead, Tyne and Wear, is the second most dangerous landmark and the Blackpool Tower, in Lancs, third. A captivated 18 per cent and 12 per cent of motorists find their eyes drifting towards these sites as they pass. Just over one in ten of these drivers, 11 per cent, have had or nearly had an accident at these two beauty spots. The top ten also includes the Scottish Highlands, the House of Parliament, Windsor Castle, Tower Bridge, and Clifton Suspension Bridge. Cheddar Gorge and Severn Bridge complete the list. Motorist Jason Richardson, from Southampton, Hants, said he often admires the view as he drives around the country for work. The sales director, 32, said: “I spend my life on the road visiting customers and it can be incredibly boring looking at miles of tarmac on the motorways. “So when you see a spectacular view or a landmark you have read about or seen on TV it is hard to keep your eyes on the road. Janet Connor, from MORE TH>N, said: “Travel guides, friends and family often encourage us to take the scenic route. “But until now the perils of admiring the world beyond the windscreen have not been fully explored. “The UK is blessed with some amazing sights but motorists need to keep their eyes on the road and resist the lure of staring at them while driving.